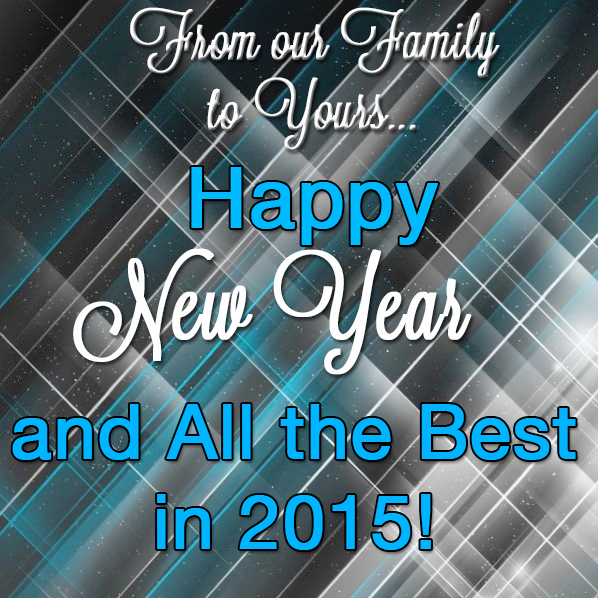 Thank you for allowing us to serve your automotive tool needs. This entry was posted in General, Uncategorized by MACK HANSON. Bookmark the permalink.